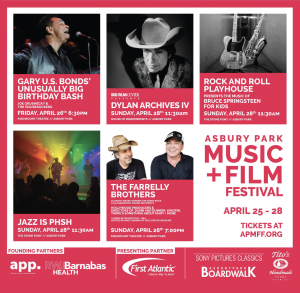 Below are events either run by the Asbury Park Music Foundation or run by other promoters at the APMF space on Lake Avenue. Contact promoters directly for questions about non-APMF events noted with the “*” symbol. « Sunday Sessions 1 Year Anniversary Celebration!